Home Uncategories This #WeeklyWow got better! Through the week, as we flip past channels on the TV in the quest of finding the perfect Indian drama that can keep us glued for more than we would want to be, many times it is the saritorial strength of that show that plays the trick. 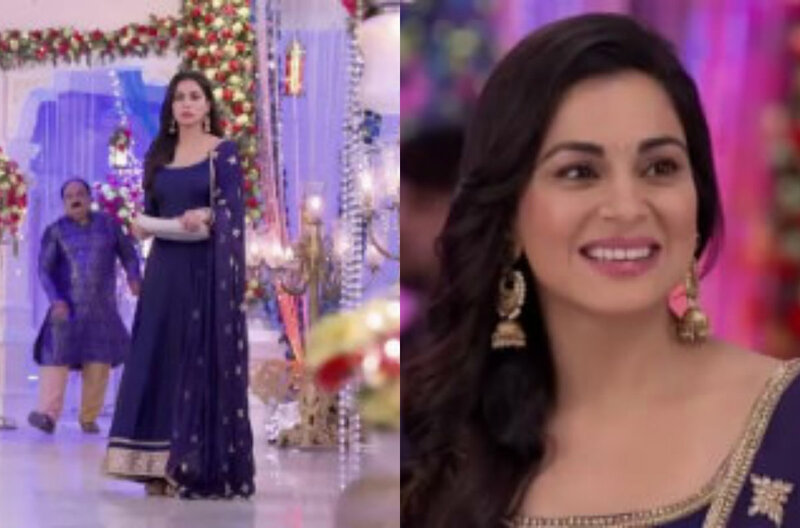 Scroll down and unravel that glamour from the shows we followed this week..
From Kundali Bhagya, Preeta's (Shraddha Arya) royal blue anarkali suit easily made it to the listical, owing to its simplicity and the right amount of golden bling. Can't ignore the killer jhumkaas. From Iss Pyaar Ko Kya Naam Doon? 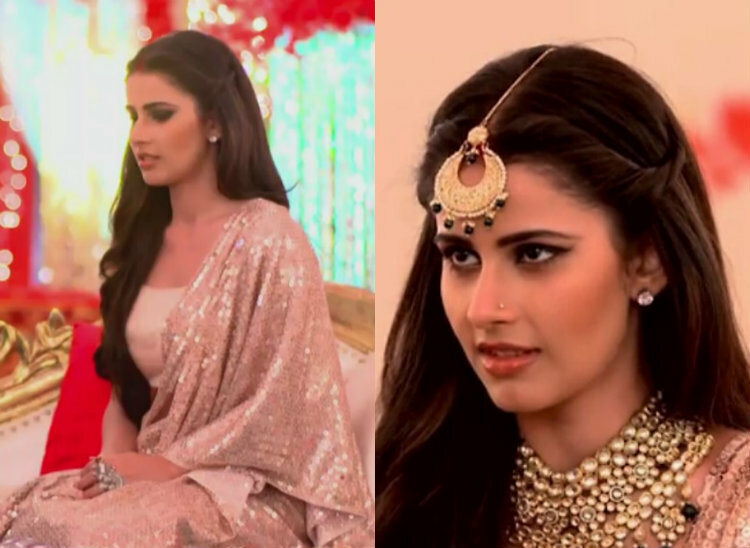 Chandni's (Shivani Tomar) shimmery pastel panache of the outfit did it for us along with the extravagant kundan jewellery. 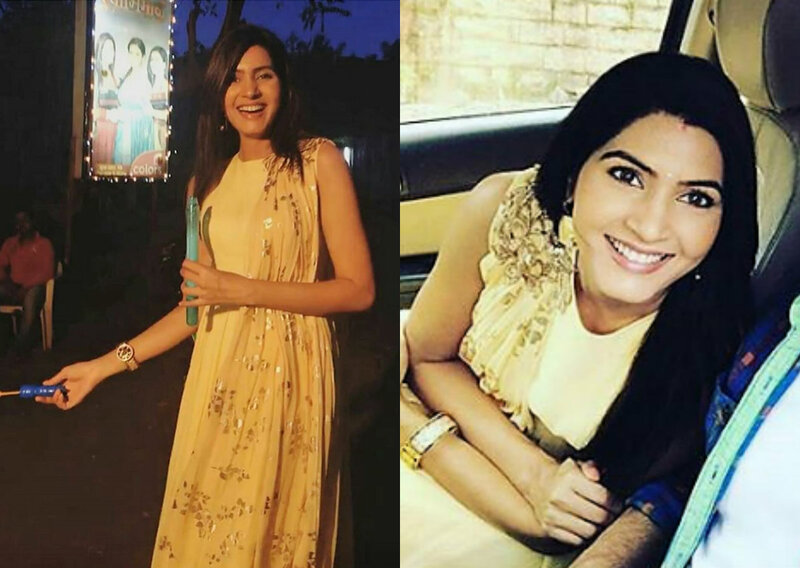 From Ek Shringaar -Swabhimaan, Meghna's (Sangeita Chauhaan) butter yellow sleevless kurta and embroidered dupatta entered the listical for its elegance and classic style. 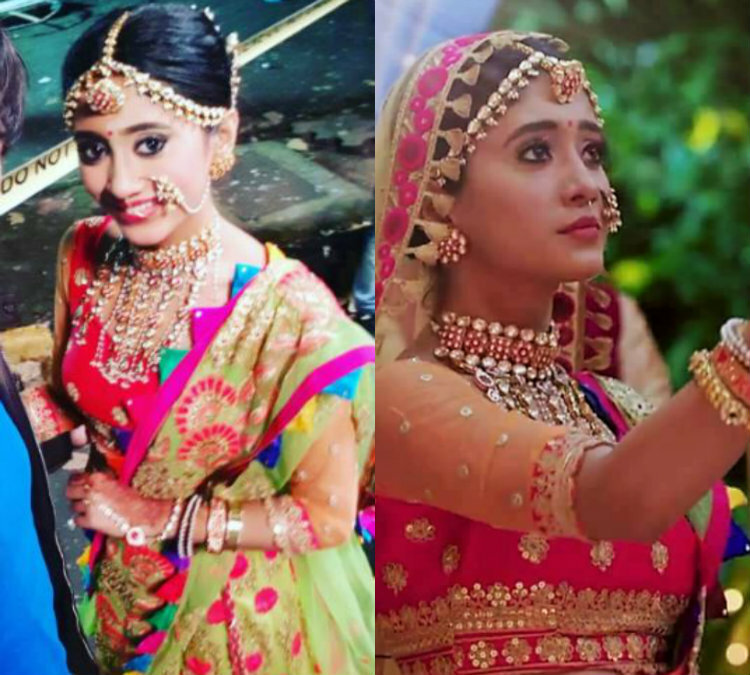 From Yeh Rishta Kya Kehlata Hai, Naira's (Shivangi Joshi) lehenga choli for it was a fun riot of colours topped off with the grandeur of authentic Indian jewellery. That's quite awesome. The Ethnic Fashion earrings online are for women who want to dress gorgeous everyday. Pick you choice from The Fine World. Shivangi is one of my favorite. 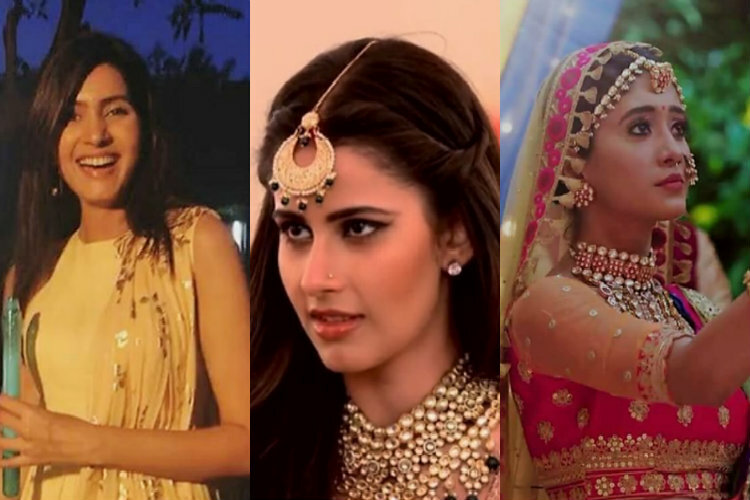 Thanks for bringing the popular TV actresses's best looks in one blog. I love to buy diamond earrings online and this blog is giving me major jewellery online shopping goals.